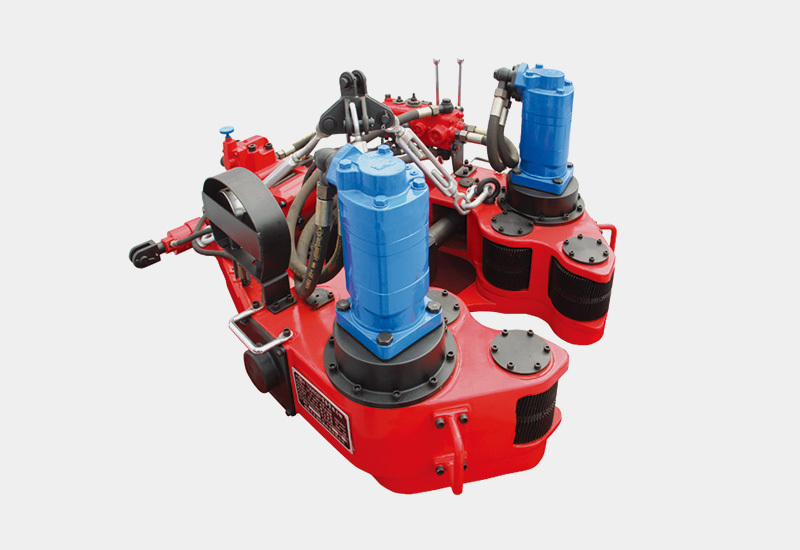 The full-hydraulic series of casing power tongs are widely used for make-up and break-out operation during casing running process in oil & gas field. The tongs are completely driven by hydraulic power, and tilt cylinder high-torque motor and mechanical gear shift are adopted, which make the structure simple and reliable, and the operation safe and convenient. Torque meters can be provided for the real-time monitor and management of pressure, torque and number of turns. The product was awarded the national certificate for invention. The design and manufacture process of the power tongs conform to SY/T5074 standard and API Spec 7K specification. All rights reserved：Ganergy Heavy Industry Group Co., Ltd.